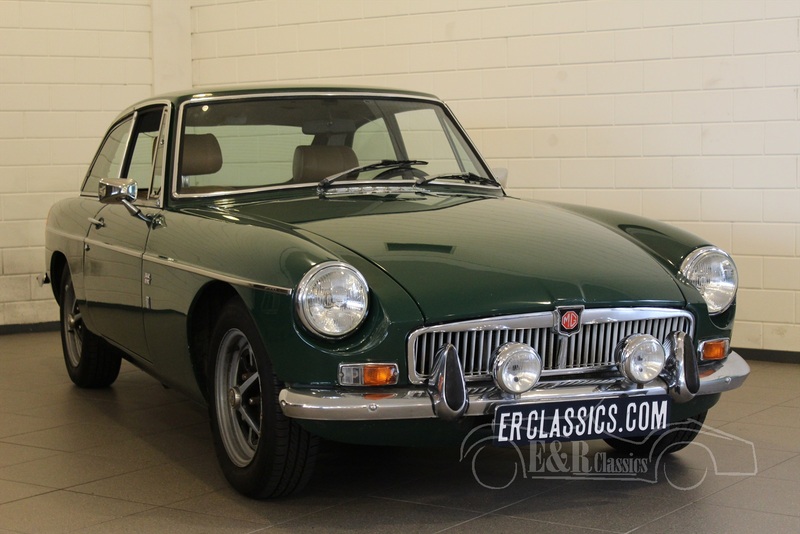 MG MGB GT Coupe For Sale at E & R Classic Cars! The MGB GT Coupe was introduced in October 1965. Production continued until 1980, though export to the US ceased in 1974. The MGB GT Coupe sported a ground-breaking greenhouse designed by Pininfarina and launching the sporty "hatchback" style. By combining the sloping rear window with the rear deck lid, the B GT offered the utility of a station wagon while retaining the style and shape of a coupe. This new configuration was a 2+2 design with a right-angled rear bench seat and far more luggage space than in the roadster. Relatively few components differed, although the MGB GT Coupe did receive different suspension springs and anti-roll bars and a different windscreen which was more easily and inexpensively serviceable. Early prototypes such as the MGB Berlinette produced by the Belgian coach builder Jacques Coune utilized a raised windscreen in order to accommodate the fastback. 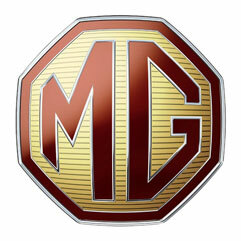 Buying an MG MGB GT Coupe? Acceleration of the GT was slightly slower than that of the roadster due to its increased weight. Top speed improved by 5 mph to 105 mph due to better aerodynamics. What are the advantages of buying a MG MGB GT Coupe car at ER Classics?